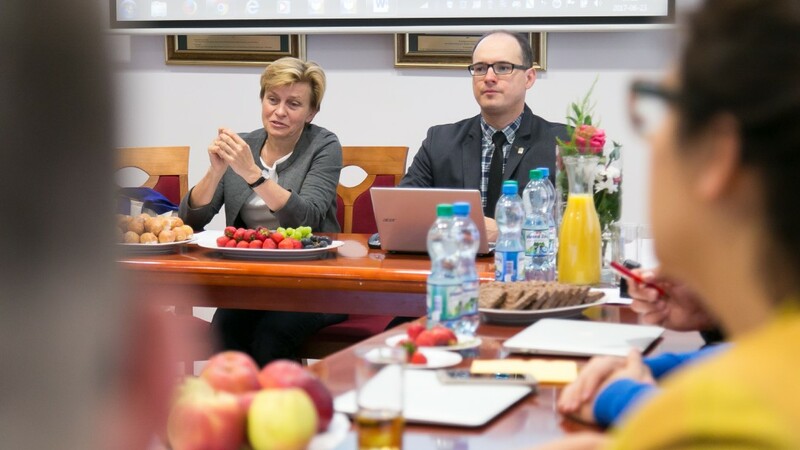 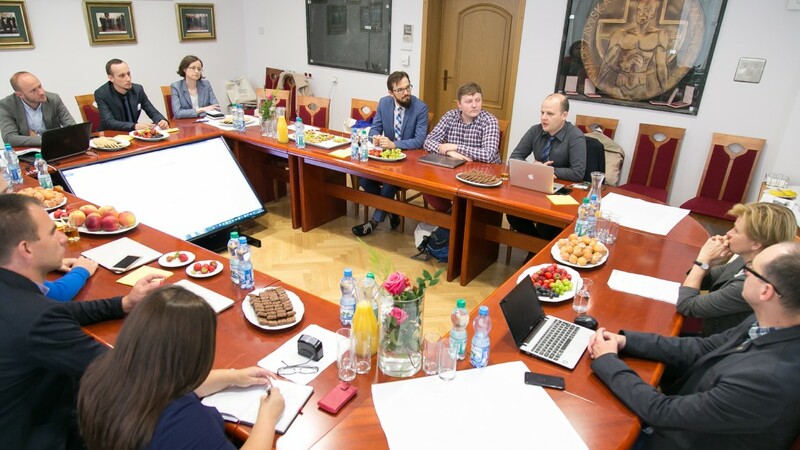 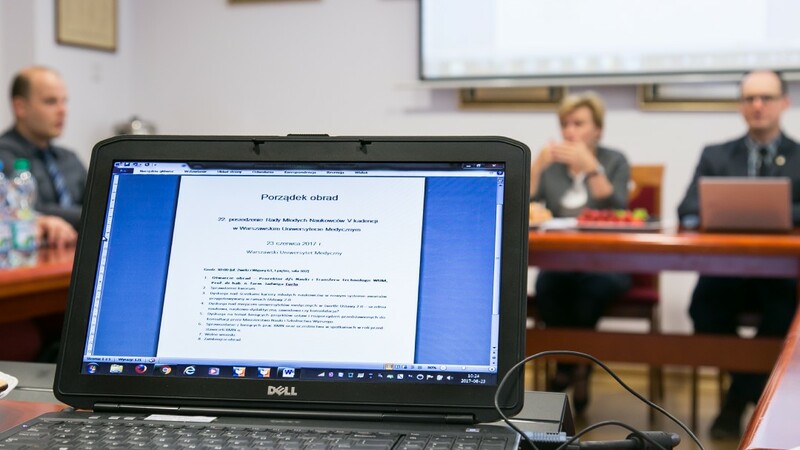 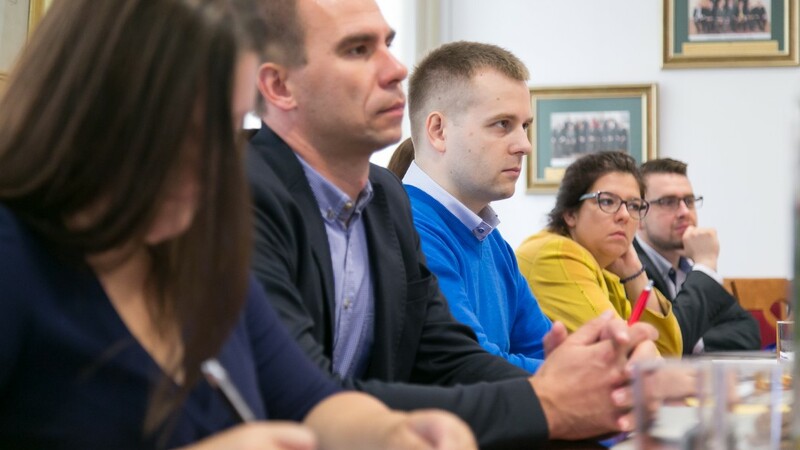 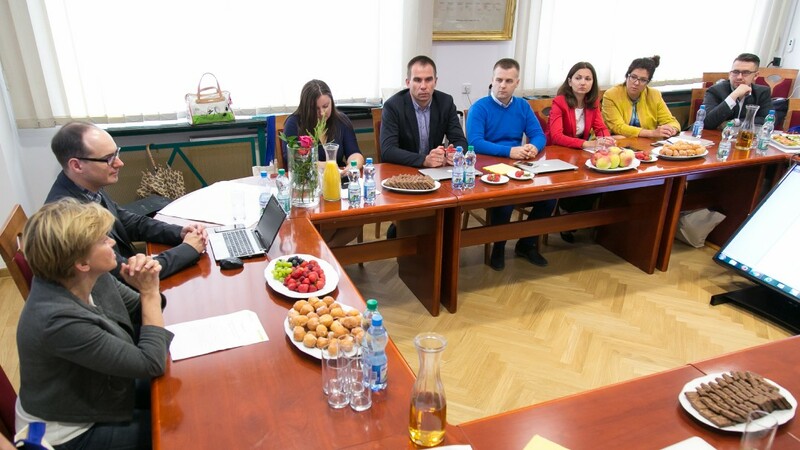 During the council meeting, the young scientists discussed the Ministry of Science and Higher Education’s 2.0 legal act and its impact on young researchers such as the career paths of medical researchers in light of the new promotion system. 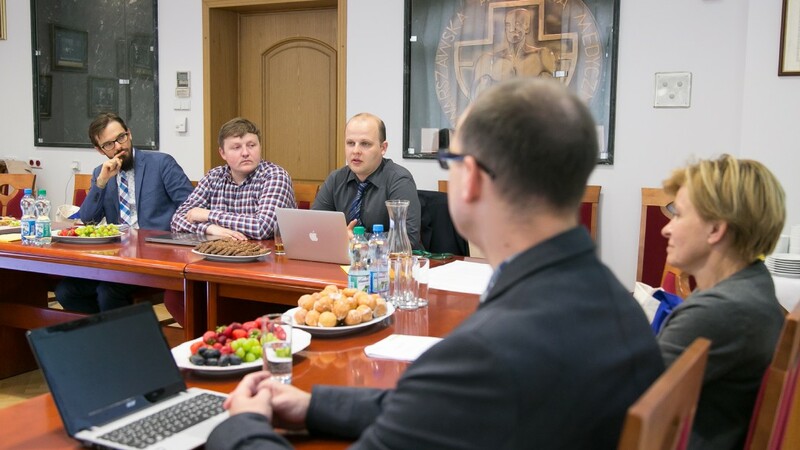 They also discussed the position medical universities hold within the 2.0 legal act; as well as, the status of current projects and regulations proposed by the Ministry. 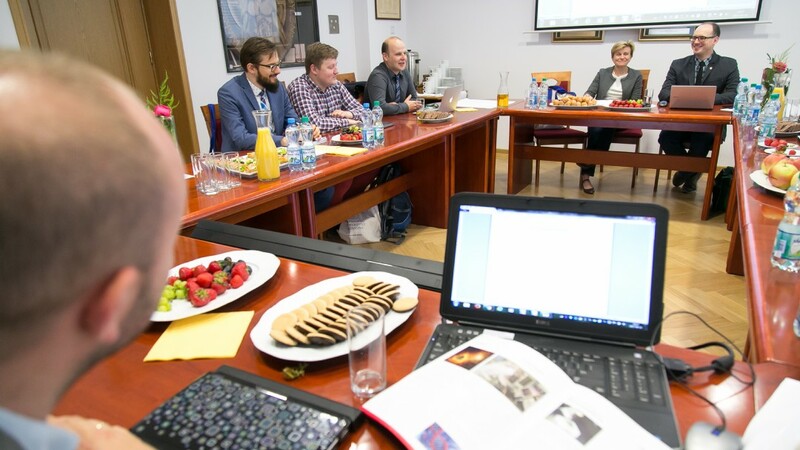 At the end of the meeting The Council reported on its activities. 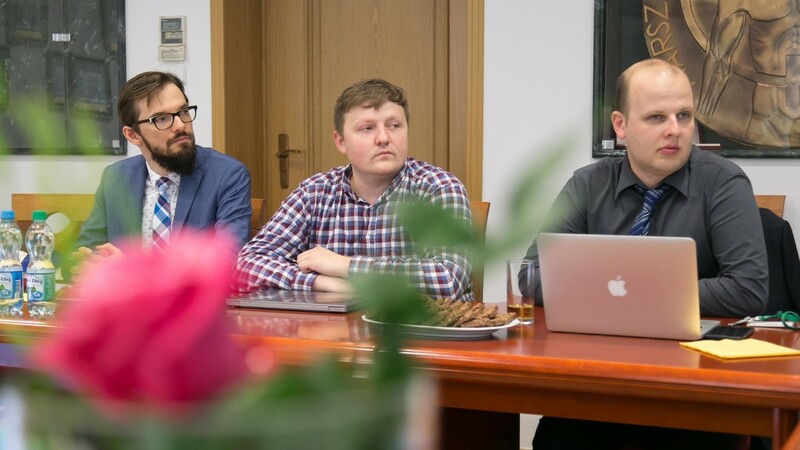 Photo by Michał Teperek, Dział Fotomedyczny WUM.